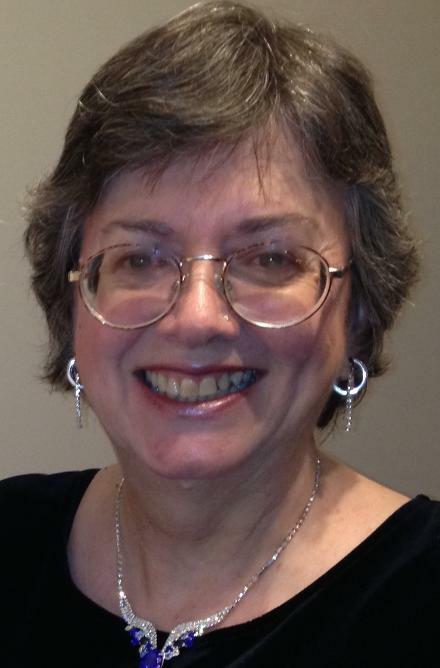 Lynne Murray is an author, poet, composer, teacher and editor. She has spent much of her life playing with music: teaching, composing, arranging and performing. Somewhere in the midst of all that sound, Lynne began to reach into alternative realms to explore the Medicine Wheel, Hatha, Kripalu, Astanga and Bhakti Yogas, the Vedas of ancient India, Buddhism, nature religions, New Age thought, Meditation, spiritual growth, psychic awareness and healing, Herbal Medicine and other alternate healing modalities including Reiki. The results were years of leading classes, workshops, and now writing books on those topics and more. Lynne is a former member of the staff of MuseItUp Publishing, a Canadian ebook publisher, where she offered all her authors full promotional support as well as editing. She is currently a freelance editor. Lynne loves the sound of the spoken word and believes that form and punctuation are just other ways to make it sing. She lives in Surrey, British Columbia, Canada with her husband, dog, and cat.